1. 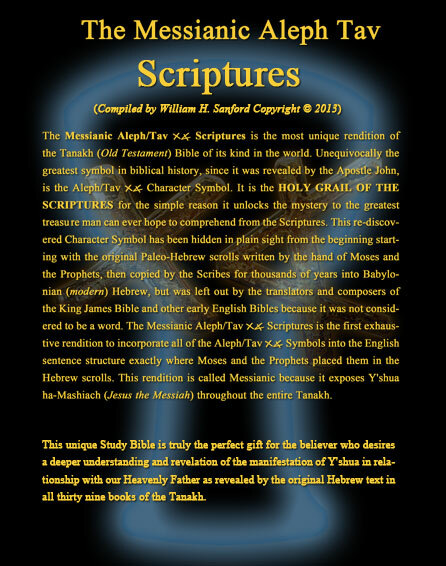 Over 4 years in production, each MATS Edition has over 700 pages with over 100 pages dedicated to Commentary called Aleph/Tav את ALERTS which briefly point out special placement of the Aleph/Tav את Symbols in each book with possible meaning. NOTE: Whether shipping domestically (USA) or over seas the shipping price does not increase until the order surpasses 4 MATS through USPS. 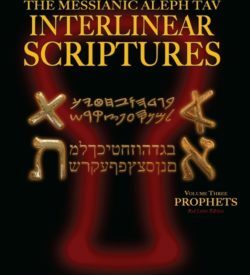 To save in the shipping you can order by sets of 4 books. 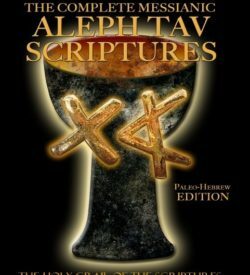 The Messianic Aleph Tav את Scriptures Modern Hebrew Edition was written to be a Study Bible and is the most unique rendition of the Tanakh (Old Testament) Bible of its kind in the world. 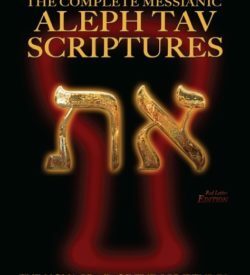 Unequivocally the greatest symbol in biblical history since it was revealed by the Apostle John is the Aleph/Tav את Character Symbol. 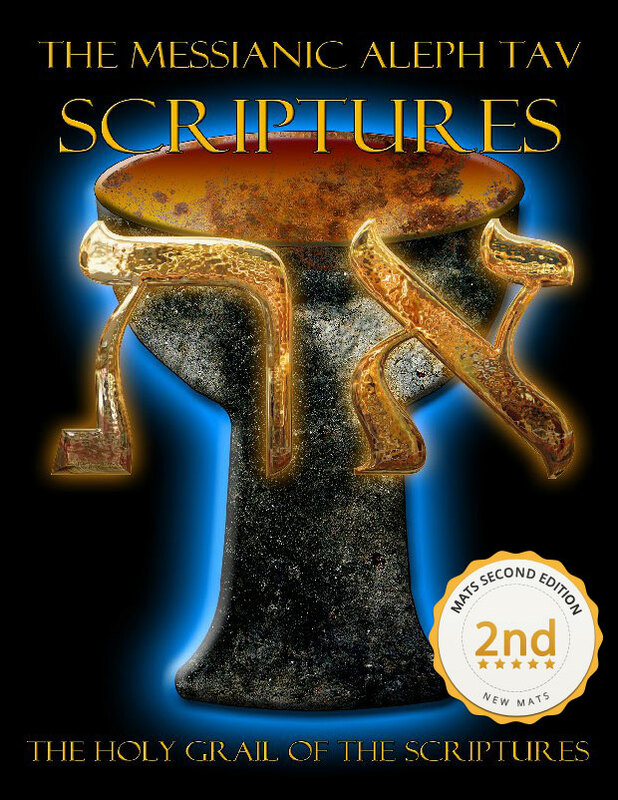 It is the HOLY GRAIL OF THE SCRIPTURES and the reason is that it unlocks the mystery to the greatest treasure man can ever hope to comprehend from the Scriptures, the Yah-head. 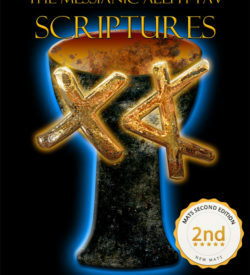 This re-discovered character symbol has been hidden in plain sight from the beginning, starting with the original Paleo-Hebrew scrolls written by the hand of Moses and the Prophets, then copied by the Scribes for thousands of years thereafter into Babylonian (modern) Hebrew, but not translated by the composers of the King James Bible because it was not considered a word.